On August 7, the PTI had formally nominathis name for PM. 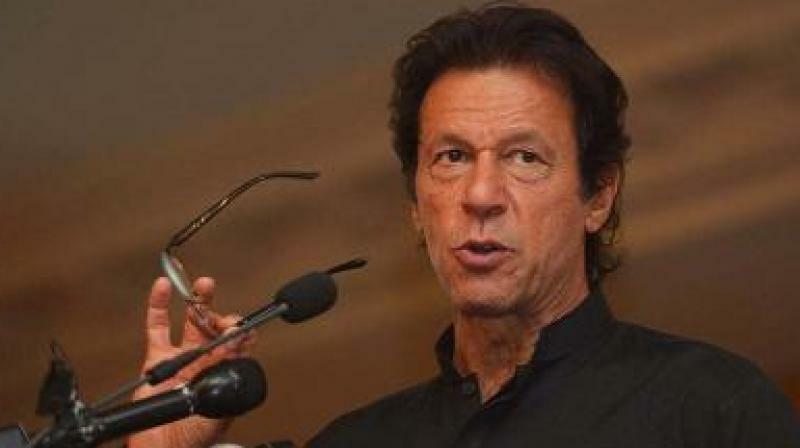 Islamabad: Pakistan Tehrik-e-Insaf chief Imran Khan on Wednesday submitted his nomination pap-ers for the slot of Prime Minister. Awami Muslim League chief Sheikh Rashid Ahmed suggested Imran Khan’s name for the Leader of the House while Fakh-ar Imam supported it.